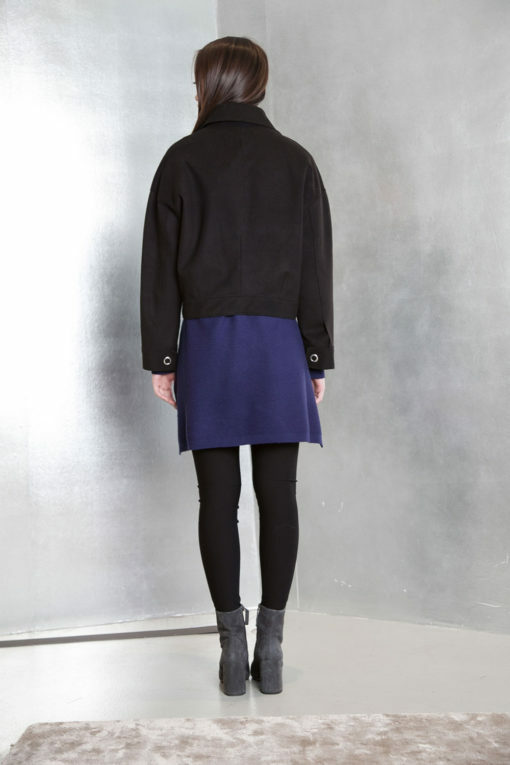 Wear our Boxy Grommet Jacket over your work pants (or skirt!) for a finished look or wear it over your evening dress (or pants!) for a cool laidback look! The options are endless with this piece!